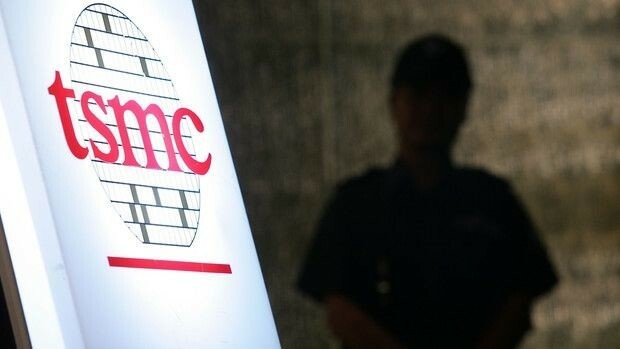 The Taiwanese company TSMC, which manufactures chips for customers, reported on the construction of new plants at home, designed to meet the demand for semiconductor chips. This is with reference to the chip maker writes Bloomberg. The new factory, which is planned to create about 5 thousand. Jobs, will be built in the Central Taiwan Science Park (Central Taiwan Science Park). 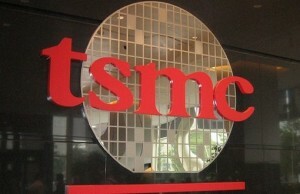 They TSMC is investing more than 500 billion Taiwan dollars (about $ 15.9 billion). The company did not name the time within which it intends to build a business. It is noted that the project still requires an assessment of its impact on the environment. 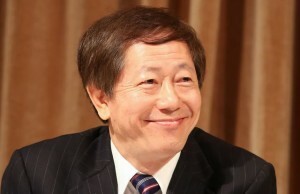 TSMC is increasing investment in connection with the growing demand for the company’s services. Recently, the Taiwanese contractor makes processors for the iPhone and iPad, which ensured him a record yield in 2014. 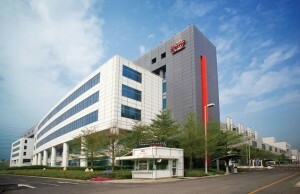 However, further cooperation with Apple TSMC is questionable, since the media are constantly emerging rumors that Samsung will receive the lion’s share of orders for the supply of chips for a new generation of “apple” of smartphones and tablets. In 2014, capital expenditures totaled $ TSMC 9.5 billion. This year, these costs are projected at $ 11,5-12,0 billion. In the first quarter of 2015 the company expects revenues of 221-224 billion Taiwan dollars ($ 7,03-7 , 12 billion).